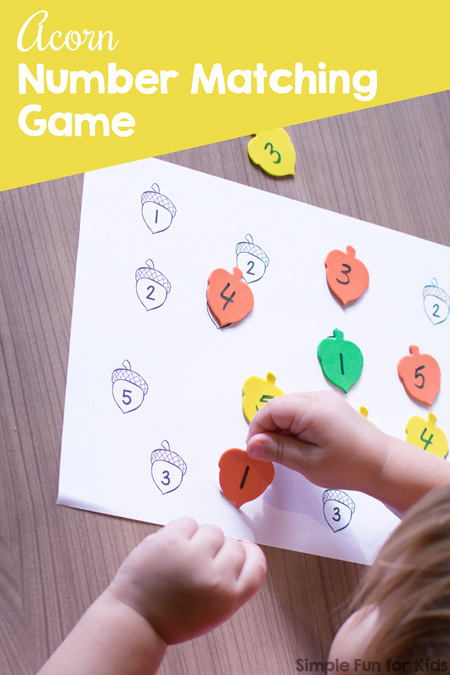 Today’s Acorn Number Matching Game was a quick and simple printable I threw together when I found a bag of cute acorn stickers in my fall box. You don’t have to have the same acorn stickers at all, any stickers will do. 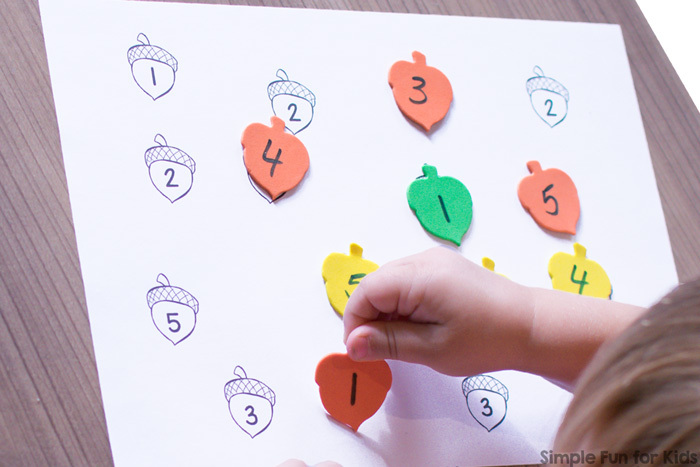 Alternatively, you could easily print the printable twice and cut out one set of acorns to match the numbers this way. 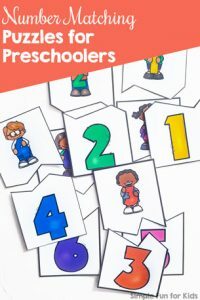 Or go no prep and call out numbers and point them out. They all come in black and white only. I used a Sharpie to write the numbers on the acorn stickers. 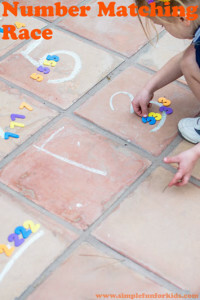 For N’s first round, he simply placed the stickers on the numbered acorns on the game board without removing the backing. 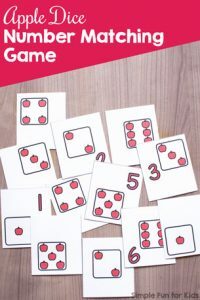 He wanted to play again immediately afterward, and this time, I encouraged him to remove the backing and stick the stickers on the paper. 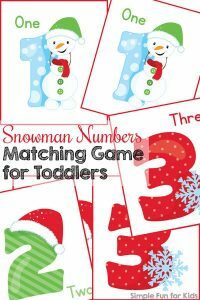 Download your Acorn Number Matching Game! 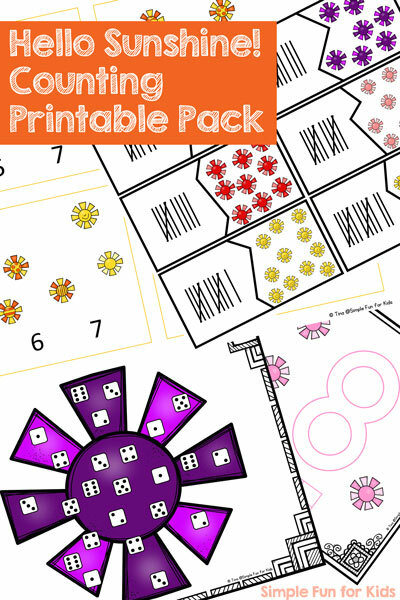 Are you looking for other number matching activities? Here are a few others!